So we have had some really serious “Grown-Up” books as our GiveAways this past week and it is time for a kid friendly one!!! As usual I have to thank CBD, our GiveAway book suppliers for some more great books. 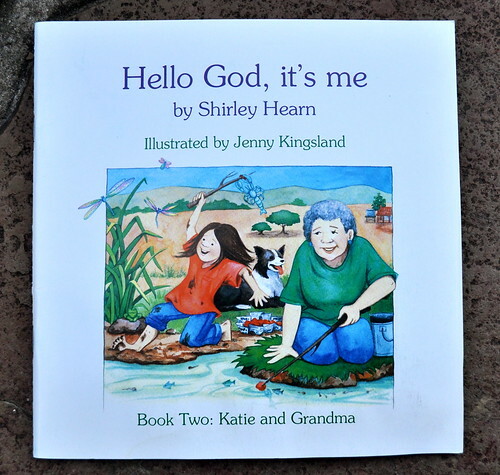 Book 2: This is another story about Katie, only this time her Granny is in hospital. 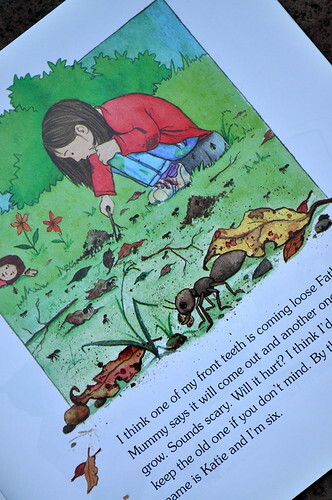 These books are very cute, the illustrations are so sweet – the sort of illustrations that you want to climb into and see just around the corner!!! The stories are written in a diary format as Katie has been encouraged to talk to God at bedtime. They are great books to learn that it is okay to talk to God about anything and everything. Katie shares all the ins and outs of her days with God as she heads for bed each evening. What happened in her day, what she thinks about it, what she is grateful for and her worries. If you would like to win these fabulous book then go ahead and enter our GiveAway. The GiveAway works in the usual way, comment before the end of this coming Sunday, 31 October 2010, and we will draw and publish the winner next week! – I won’t respond to your comments as I do on our other posts because I don’t want to be included in our own giveaway. What beautiful little books; and they teach such important truths! What a gift and blessing prayer is! Wow these books look amazing. I would love to give them to my nieces. Sound fantastic. A way of sharing with your children how a relationship with God should be. We would love to share these with our family. My 2 children would love to have these books. Thanks for your great website! What great looking books! My boys are nearly 2 and 4 and they love singing grace and then thanking God for their many ‘blessings ‘. I’m sure they would love these books! These look great. What a wonderful giveaway. These books look beautiful. Thanks for everything. These books look great. I was just (yesterday) talking with a friend about teaching my kids (ages 3 and 1) about talking to God daily. Once again, a wonderful book recommendation! I will be adding these to my wish list if I don’t win. Thanks, Se7en! These look lovely! What a sweet way to help our kids learn how much God loves and cares about them. These books look amazing. I’d love to have one of these for my kiddos. These look like beautiful books. Thanks for sharing. My little girl would love these- thanks for doing this again! 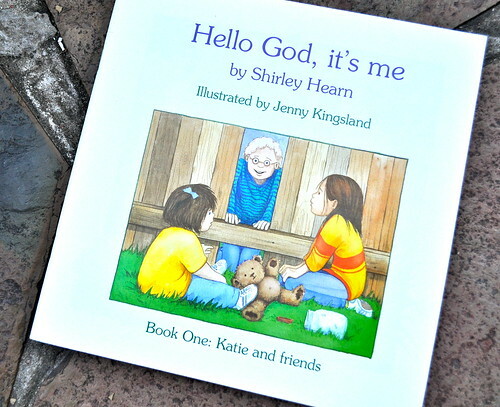 These books look too cute and I’m always looking for ways to teach our kiddos about God! I just stumbled on your blog. It’s nice to see things that of religious matter being given away. Thanks! I teach the nursery & K-2 at our church, and I would share them with the kids if I won! Nest. Moved near family and now my son is getting interested in church and such. Gah not sure how I feel about that as we were forced to attend church growing up and I don’t find much joy in that. These look great! Count me in too! these look fab and a great resource for little ones. 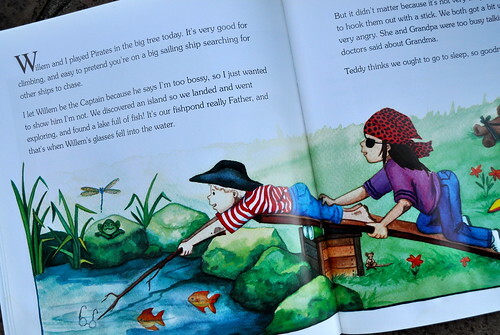 These books look wonderful and seem to teach children how to develop a more intimate relationship with their maker.